TheBurlapShop - Jute and Faux Burlap Tablecloths, Table Runners, Curtains, and More! Specializing in the quality Burlap tablecloths, Burlap table runners, Burlap drapes & curtains, Burlap napkins, and more. 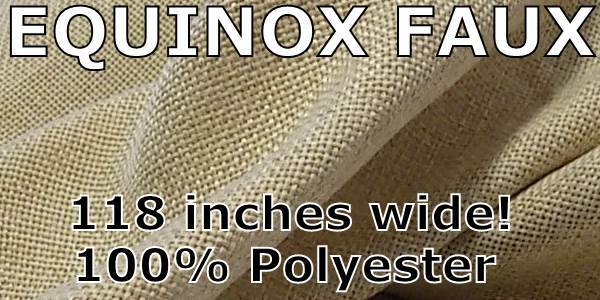 Equinox Faux Burlap - our newest Faux Burlap line, Equinox is seamless up to 118 inches wide and has a beautiful Light Natural (light tan) color. 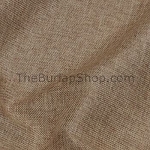 Polyester Faux Burlap - our original Faux Burlap fabric, seamless up to 58 inches wide and with a darker Khaki color. Not familiar with Burlap? 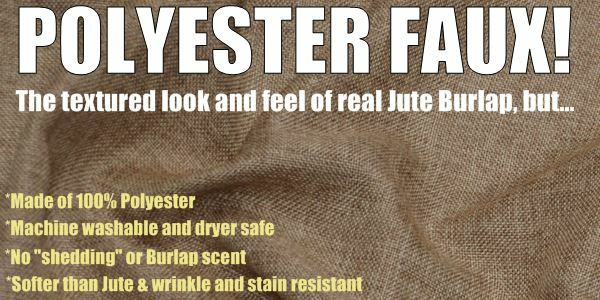 Read about the differences between Jute and Polyester Faux Burlap. 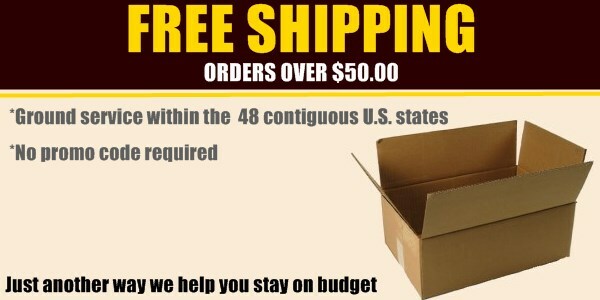 Pricing: We offer the best wholesale prices for Burlap products. Compare our prices anywhere and you'll see that we have the lowest prices. 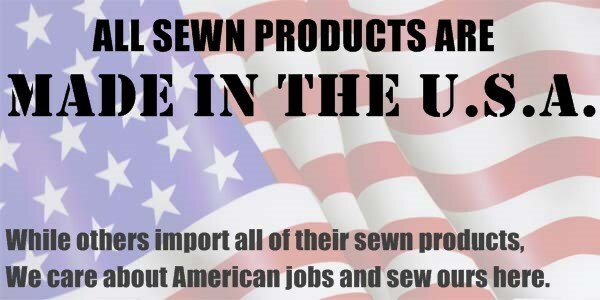 American Made: All sewn products are made right here in the USA. We are proud to sew all of our finished Burlap products right here in the United States. Save on Shipping: We're the only ones who can offer these quality products and give FREE shipping for orders over $50.00 (contiguous U.S. only). Get a Free Sample: Compare us to the rest -- contact us today for a free swatch sample our Jute and Faux Burlap fabric. All we need is a name and address to send it to, and we'll even pay the postage (First Class Mail). There's no risk, and no obligation to come back and buy from us. 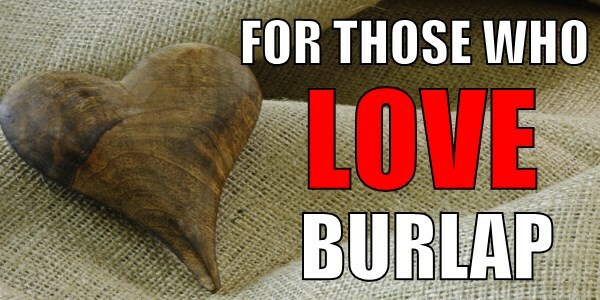 That's how sure we are that you'll LOVE our Burlap! Copyright , TheBurlapShop.com. All Rights Reserved.